Can anyone recommend an app that makes it easy/easier to 'repair' old black and white photos? What I need is to take away creases, marks, and suchlike so the photo is like new, before they become too damaged to 'repair'. I would rather do it myself as I have a pile to do, unless there is somewhere reasonable I could take them to to have them done? Thanks very much Salmon and Snodvan, I will have a look at these. I want something I can understand and use without too much 'faffing' around whether that's a paid one or free one! I'll second Snodvan's recommendation , PhotoScape is free & simple to use . Does anyone know of the existence of photographs of the street Rock Park, Bebington circa 1851. In particular houses Numbers 23 and 24? I realise they have probably been pulled down for the freeway, but there may be photos of these probably sandstone houses..
Should be some somewhere, 23 & 24 were the two houses facing you when you entered Rock Park from the original North entrance so any showing the original North gateposts would probably have the two houses in the background. Thankyou 'Diggingdeeper'. I have located Rock Park Conservation area Approval & Management Plan.pdf which has given me an idea of the beautiful old houses and some History. Numbers 23 and 24 Rock Park still remain illusive, if they still exist? 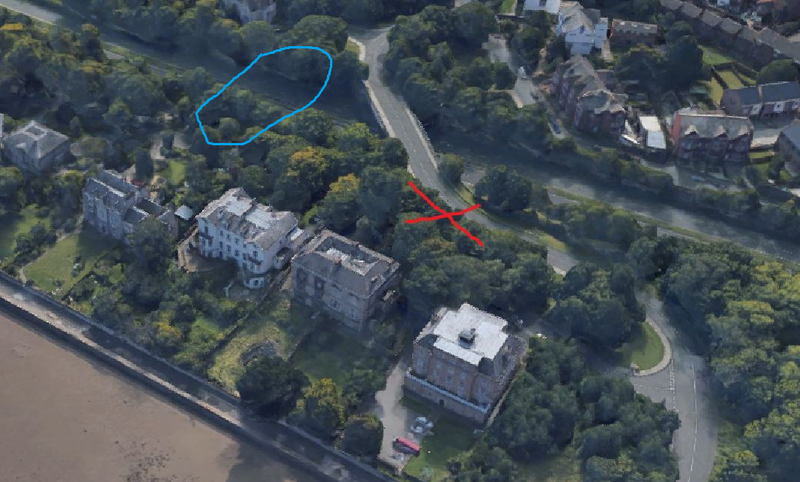 I really need a map of the area in 1851 to find the North gateposts that you suggested as a foreground for the houses. This is no place for children. I think 23&24 would have been near to Blue.